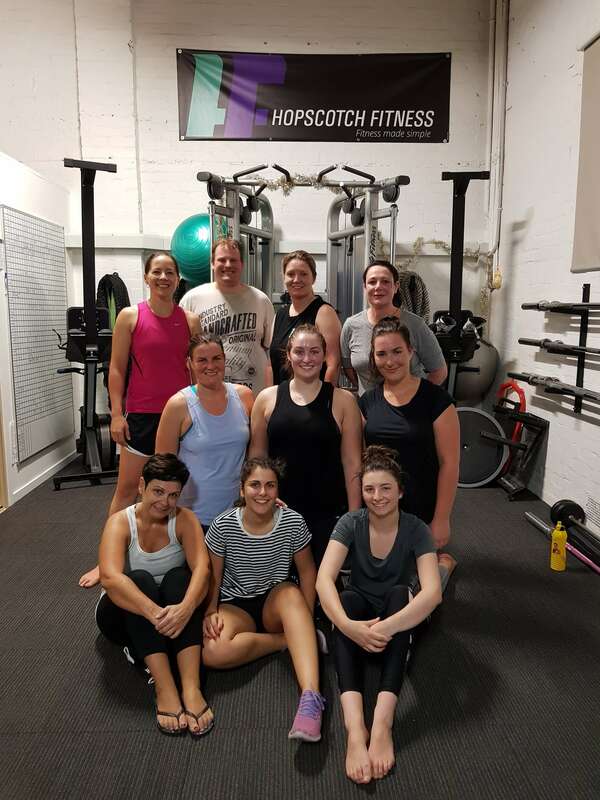 A boutique studio based in Burwood designed to help you improve your health and fitness through positive lifestyle changes. You’ve spent your whole life working hard to achieve your career, financial and personal goals. Everything you do, you do with 100% effort, including your relationships with family and friends. But when it comes to your health, you’ve let yourself go. You can’t remember the last time you worked out or and you’ve taken the easy route when it comes to your food choices. You know you need to get your health right and you’re willing to work hard to get a result. You’ve tried almost everything but nothing seems to work and you’re not sure what is right for you at this point in time. 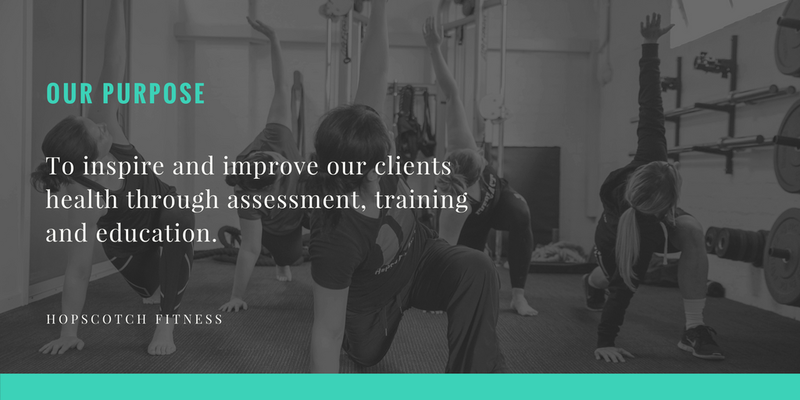 What you need is a better way, we can guide you through a training program which will be created for your specific needs and set you on a proven path to achieving your health and fitness goals. If you have the drive and are willing to work hard, then let us take care of the rest and let us do what we do best! If this sounds like you, call us now for your complimentary fitness strategy session on 03 9808 6942. Let’s figure out a plan to get you started. Let’s achieve your goals once and for all! o Call us on 03 9808 6942 or fill in the form so we can give you a call to answer any questions and talk about what your needs are. o Check out the space so you can get a feel for it. We want to listen to you and learn more about what you want to achieve and where you need guidance. o We will create your program and keep you accountable. This could include 1-on-1 personal training, group training and nutrition education. 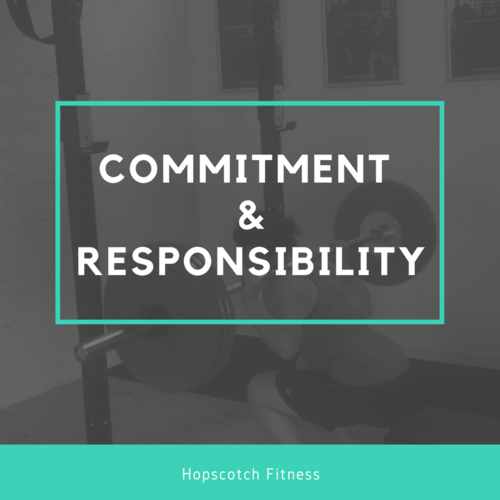 With years of experience under our belts, we will make sure we create a program & structure that will get you to your goals. 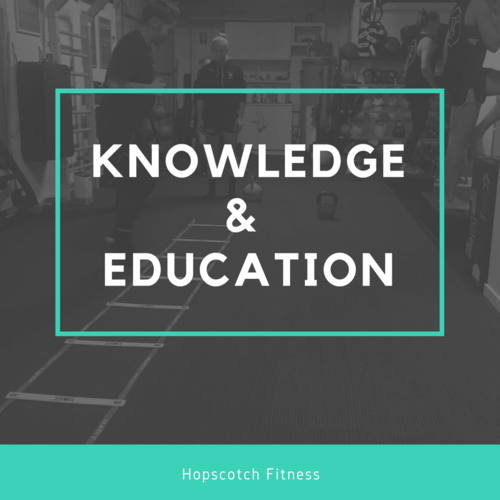 We take a holistic approach to health and fitness, we aim to make training fun yet challenging to be able to help you through LIFE. 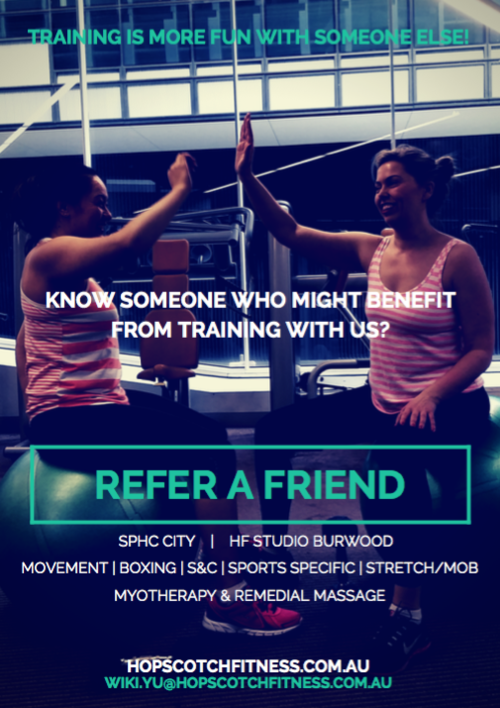 We service clients in Burwood, Camberwell, Glen Iris, Mount Waverly and surrounding suburbs. 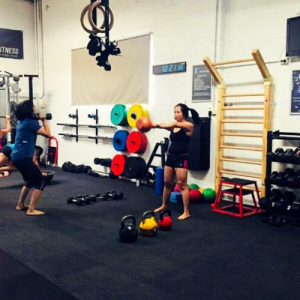 If you’re new to training or have specific goals and needs, 1on1 private training is a great option. In these sessions, we focus on YOUR needs, no distractions. 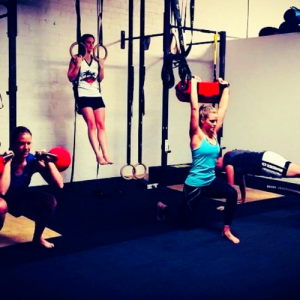 If you have specific goals and want to train with like-minded people, this is a more affortable option for you. The sessions are still tailored to your needs but a little autonomy is required. 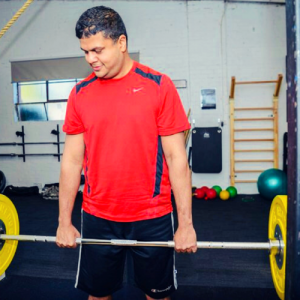 Our Small Group Training (SGT) are designed with care in mind. Limited to only 10 people per 45min sessions, our sessions are designed to be fun, challenging yet adaptable for all different levels. To help prevent soft tissue pain and restricted joint movement. 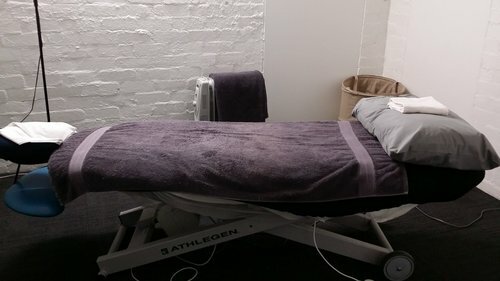 Our Myotherapist will assess and treat your body, to help you reduce or prevent soft tissue pain and restricted joint movement caused by muscle or myofascial dysfunction. 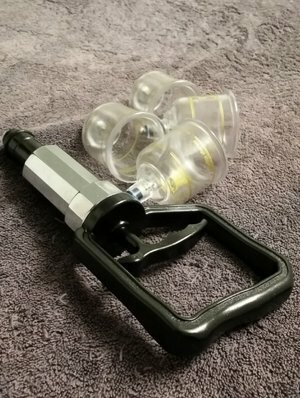 A number of different techniques may be used including but not limited to massage, stretching, trigger point therapy, cupping, myofascial dry needling. Watch this space for special events or offers. 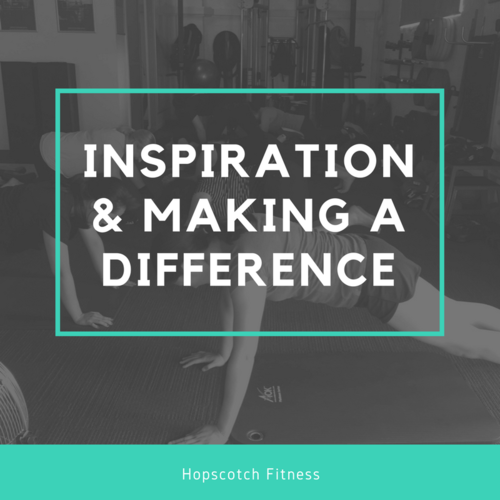 © 2018 Hopscotch Fitness. All Rights Reserved. Congratulations on taking you first step!